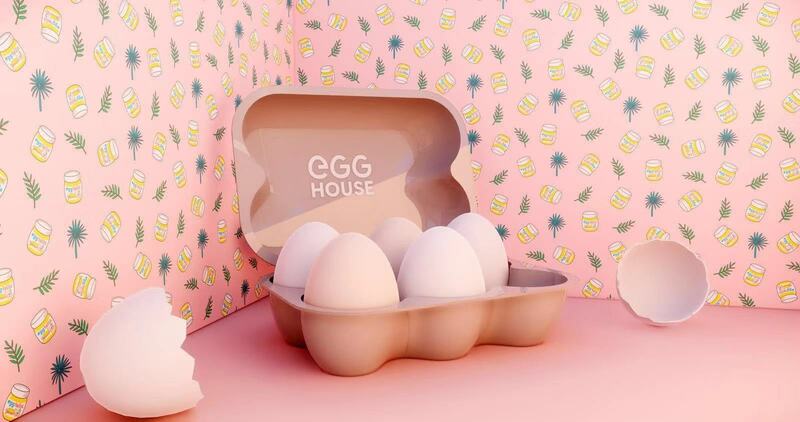 Egg House is an egg-themed pop-up space in West Hollywood Los Angeles. A house full of dreams and fantasies that saves you from this busy city. With multiple rooms of immersive installations and interactive experience, Egg House brings you a great time to spend with friends and family. Get your tickets now and join us for this egg-venture! Sign up for our mailing list and follow @theegghouse for updates!